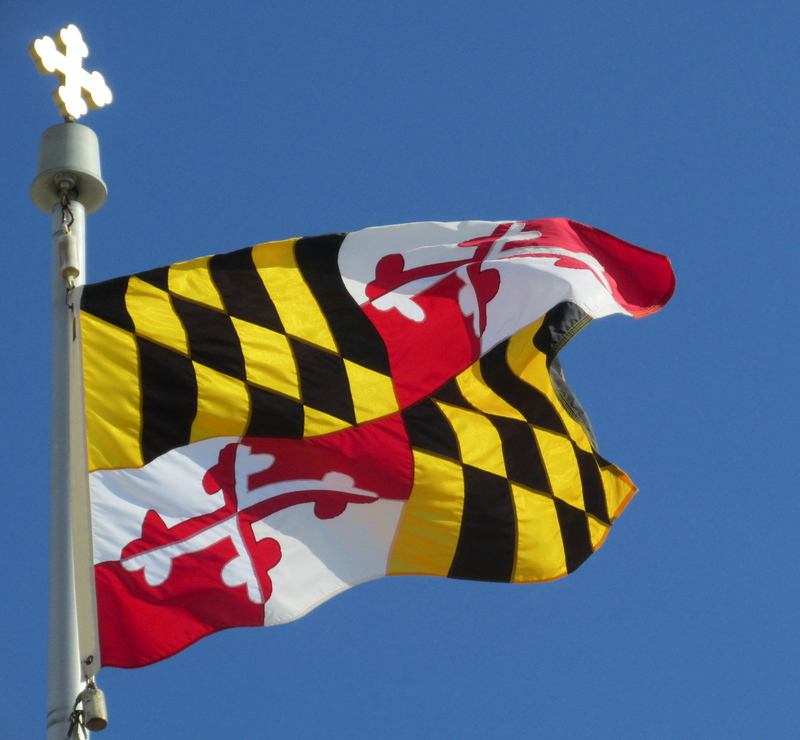 The Maryland General Assembly is back in session is open for business as usual in Annapolis. I’m having a hard time making myself care. All eyes are on the Democratic primary in June. The politicians are full of energy — all of it directed at collecting campaign contributions. But they have to stop fundraising, now that the session has started, and I doubt they have the heart to do anything of substance over the next 90 days. It’s truly difficult to imagine this lame-duck Assembly, with a lame-duck governor gazing at the White House, doing anything other than image repair. Am I getting cynical in my old age, or what? Too late. Another new law is not what’s needed. The damage, real or imagined, has already been done. Gov. Martin O’Malley fully embraced the health care law from the get-go. Implementation was lacking. But the truth is, despite a buggy computer system and apparent lack of attention to detail in the chain of command, Obamacare is taking hold in Maryland. I talked to a friend on the Eastern Shore last week. She’s been gainfully employed in the hospitality industry for years. Her job carries serious responsibility, for not much money. My friend made one phone call, set up an appointment at a state office building in Salisbury, and came out in less than an hour with health insurance. For the first time in years! Cost to her: $9 a month. The insurance covers every imaginable preventive care procedure, such as expensive colonoscopies. Copay for a doctor’s visit: $35. She says the people on the phone and at the office were friendly and knowledgeable. That’s why I don’t think whatever the General Assembly does about health care will be much more than window dressing. The General Assembly failed to pass an increase in the $7.25 minimum wage last year, and now they’re behind the curve. Whatever legislators do or don’t do about the minimum wage, with an election staring them in the face, will be insignificant. Whatever they do might actually reduce what little progress has been made in MoCo and P.G. At best, the Assembly might pass an increase to $10.10 an hour over three years, by 2016. By that time, a cup of coffee at Starbuck’s will probably cost $10.10. For periodic updates on the General Assembly, I mean on Maryland politics and the election, mostly from a MoCo point of view, I recommend http://marylandjuice.com and http://justupthepike.com. Avoid reading anything written by B-IV, unless you’re looking for a conservative Republican perspective. That’s all I have to report about the Maryland General Assembly today. Put in your own two cents, click on the little “Comment” line below. This entry was posted in Democracy, MARYLAND, News and tagged Election 2014, General Assembly, Health insurance, Minimum wage, Montgomery County, News, Obamacare, Politics, Prince George's County by Editor (Retired). Bookmark the permalink. I like the story of your Eastern Shore friend. Now there’s a piece of good news on a bleak and frigid day…. You’re right. I should have made that a post all it’s own. Not many readers interested in the General Assembly session, and they have little reason to be interested, at this point.